Where was this when I was at Tougaloo?? San Francisco is lucky! Read more below. 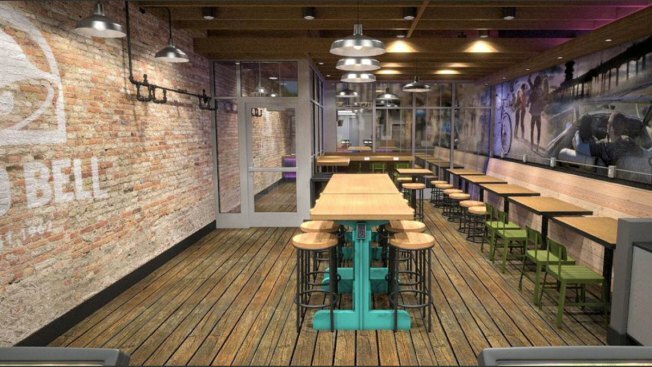 Taco Bell plans to introduce a new location in San Francisco that will serve beer and wine. 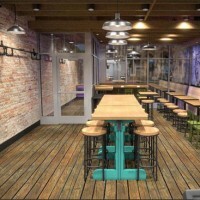 While some of the flavors and price points will be the same, the forthcoming Taco Bell at 710 Third Street won’t look like other locations. And it’ll get you tipsy. The representative offered no prospective opening date for the new San Francisco location. NBC Chicago reported that the Windy City will be the first in the country to get an alcoholic Taco Bell, likely as soon as this summer.